This week NSW Health Minister Brad Hazzard, unveiling the State Government’s flu strategy, said that health professionals – including “medical staff, nurses, doctors, allied health staff” – working in the state’s most vulnerable hospital wards will receive a compulsory flu shot. These wards include neonatal, cancer and intensive care wards. The move sparked a call from the Immunisation Coalition to extend compulsory flu shots outside NSW and across all health workers. The Coalition says that health care workers have a duty of care to protect vulnerable patients from the threat of flu. Relying on patients being vaccinated is not enough, it says, as vulnerable people – such as older people, pregnant women, young children and people with underlying medical conditions – may have a poor immune response to their vaccination or may not have been vaccinated in any given year. It says under 60% of health care workers are vaccinated against flu most years, though in some instances this drops considerably further. 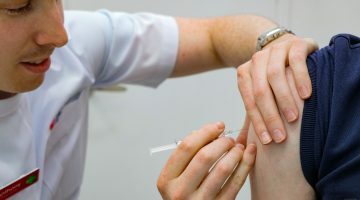 “Although some voluntary HCW vaccination programs have been effective when combined with strong institutional leadership and robust educational campaigns, the rates of influenza vaccination amongst HCWs in Australia remain suboptimal, ranging from 16.3 to 58.7%,” says Professor Robert Booy, director of the Coalition. He says the Coalition supports the development of a formal national guideline that positions vaccination as a condition of employment when working in patient contact roles. The Immunisation Coalition also supports the development of a national standardised system of vaccination surveillance across all healthcare settings. SHPA Chief Executive Kristin Michaels welcomed the NSW announcement, saying that hospital pharmacists see many of NSW’s most vulnerable patients, including paediatric patients, immunocompromised cancer patients and organ transplant recipients. 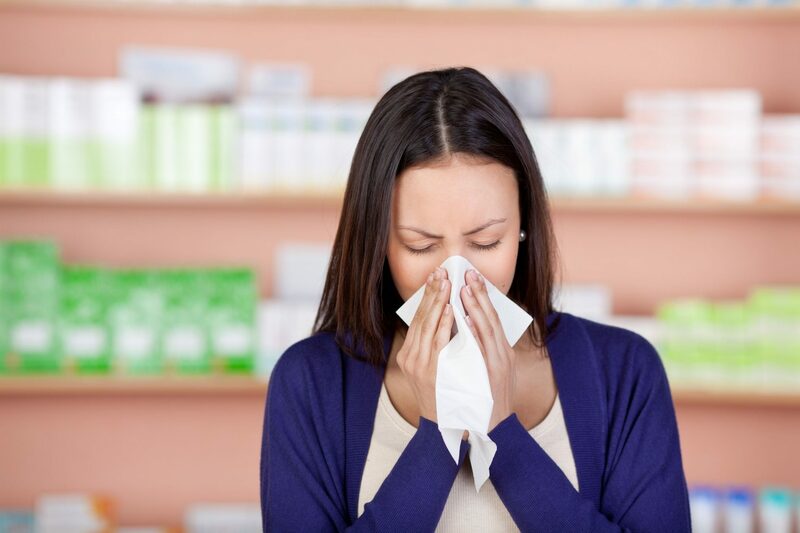 “Hospital pharmacists are embedded in multidisciplinary medical teams at the frontline and help care for patients with acute needs, particularly in emergency areas and intensive care units, and provided care to patients during last year’s record flu season which saw high attendances in emergency departments,” she told the AJP. PSA national president Dr Shane Jackson says he supports the call for compulsory vaccination for pharmacists. 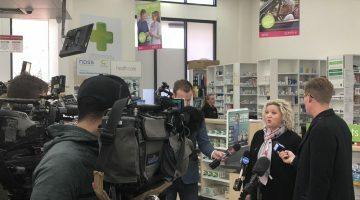 “We’ve got pharmacists working in hospitals, working in aged care and in community pharmacy, where there are vulnerable people – older people and people who have less robust immune systems,” he says. “We should be having our health care workers vaccinated and the evidence internationally and nationally supports that. The NSW flu strategy unveiled by Brad Hazzard focuses on four simple measures. “The Don’t Spread Flu – It’s In Your Hands campaign has some straightforward messages on how to limit the spread of influenza and help save lives,” Mr Hazzard said. “More than 650 people died in NSW from influenza last year. It should be a wake-up call to the community to take steps to protect yourself and your loved ones. The NSW Government plans to spend $22.75 million on immunisation programs in 2017-18, including $3.5 million for free flu shots to children up to five years of age. As part of the 2018 campaign, UV light “germ detectors” will be set up at some transport hubs and shopping centres so people can test their hand cleanliness.